Built in the typical Kerala architectural style, Ambalappuzha Sree Krishna Temple is famous all over India for the Palpayasam, a daily offering of deliciously sweet milk porridge. It is also in this temple that Pallipana is performed by Velans (sorcerers), once in every twelve years. Paintings of the Dasavatharam (the ten incarnations of Lord Vishnu) are on display on the inner walls of the Chuttambalam. Ottanthullal, a satiric art form created by the poet Kunchan Nambiar, was first performed on the premises of this temple. 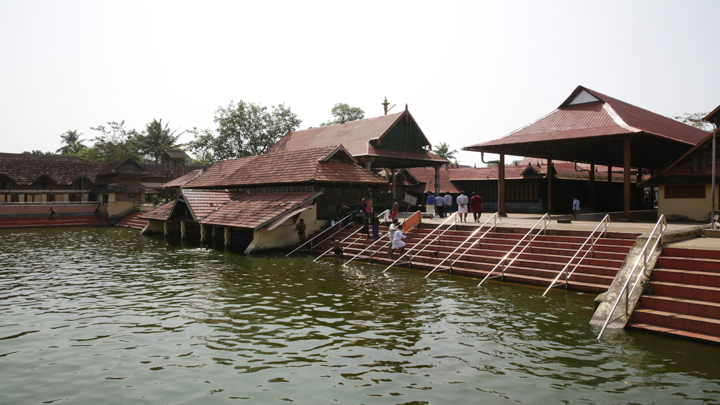 The temple is situated in Alappuzha district.